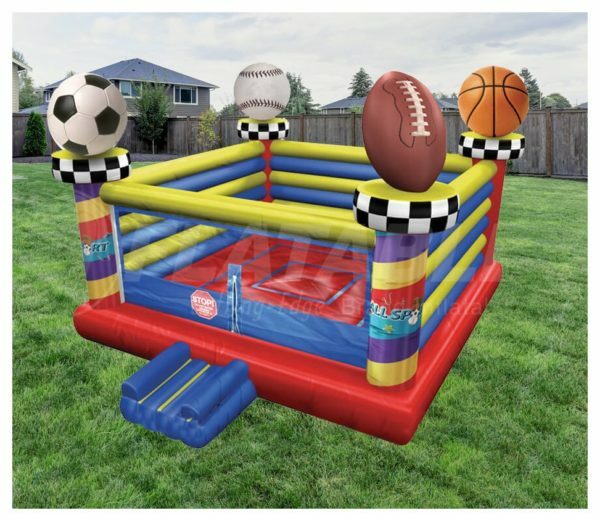 Looking to do a themed sports party ? 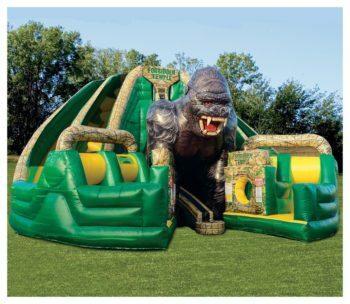 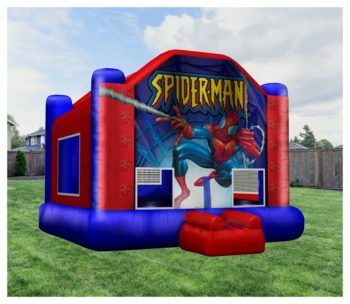 This moon bounce will make your party a hit. 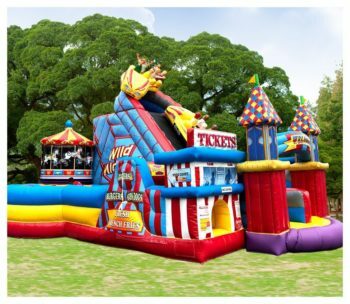 They’ll bounce till their hearts desire.